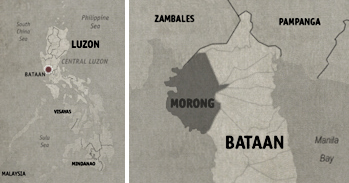 The town of Morong became our base of operation during our three-day tour around Bataan and Brizo Resort became our camp. 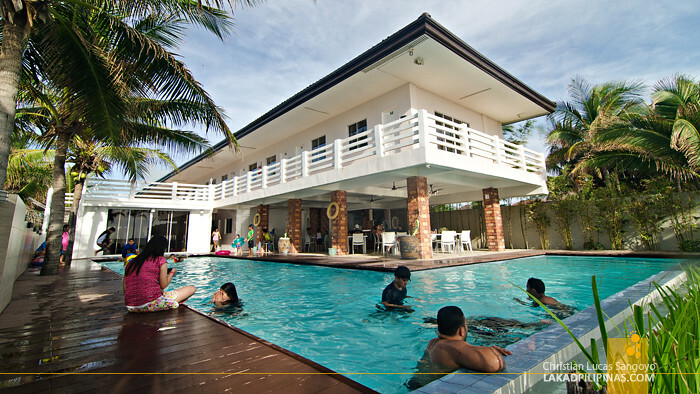 The trip coincided with the province's Pawikan Festival and our accommodation of choice was perfect, being only a few minutes’ drive away from the festival grounds. 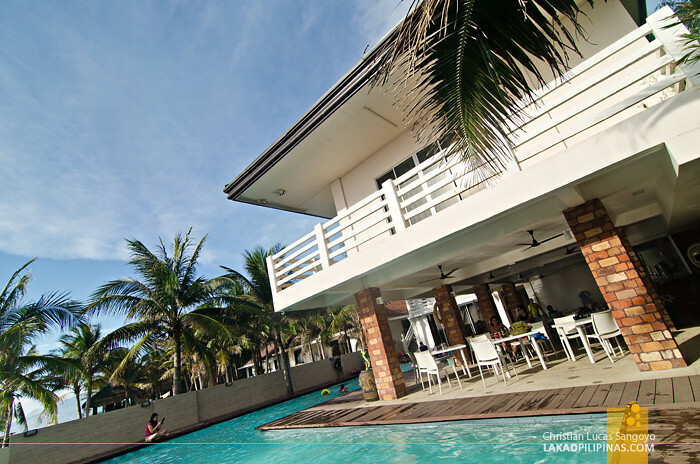 Brizo Hotel & Resort is a relatively new beach-side resort in Morong. The paintjob still seemed fresh as we walked into its open-aired mini-lobby and were assisted by its friendly crew to our second floor room. 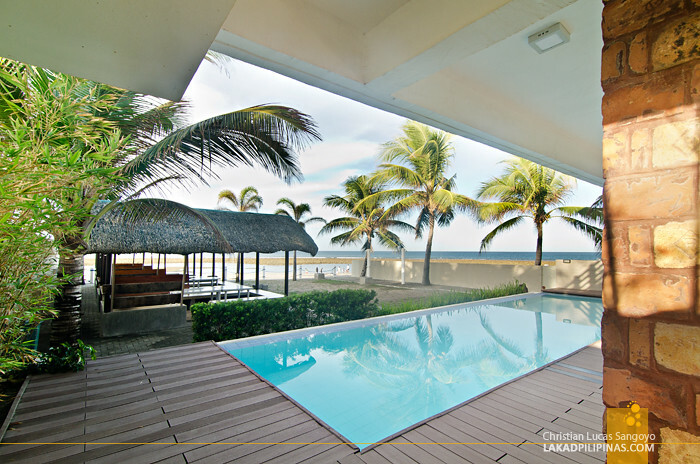 We were billeted at their Super Deluxe Pool View Room (Php 5,500.00 per night), one of the four room types in the resort, and it is huge. It sports a flatscreen TV, a fridge, two queen-sized beds and can easily accommodate four guests. 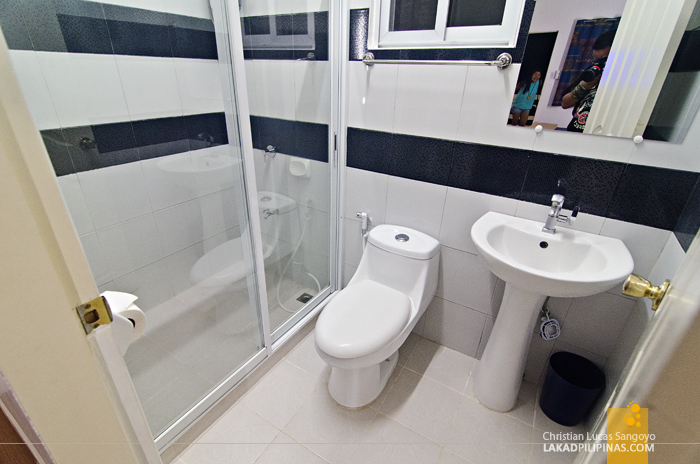 It has an en suite toilet and bath with complimentary towels and toiletries. Furnishing and decors are a bit utilitarian, but everything is very clean. My only beef with our room is the connecting door to the next room. The guests at the other side can lock it, but we can't; a major privacy and security flaw which can be easily remedied by a simple metal lock. Good thing our friends were staying next door. Brizo Hotel sits right along Pani Beach which stretches for a couple of kilometers (good for morning and afternoon walks). We immediately checked out the water the same night we checked in. 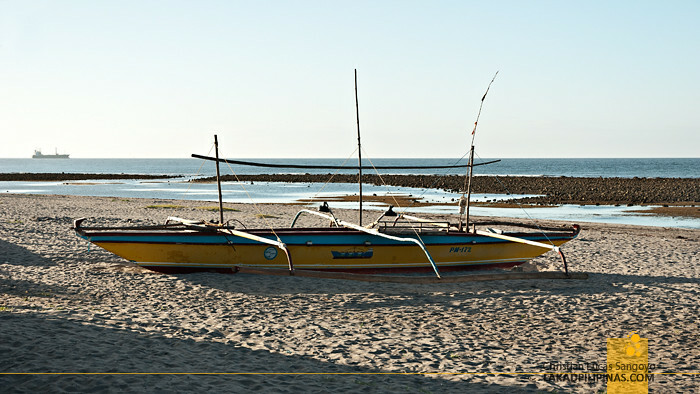 The sand, as most in Bataan are, is gray and a bit course. It really wasn't a problem for us though as we were just too happy we could swim on the sea once again. 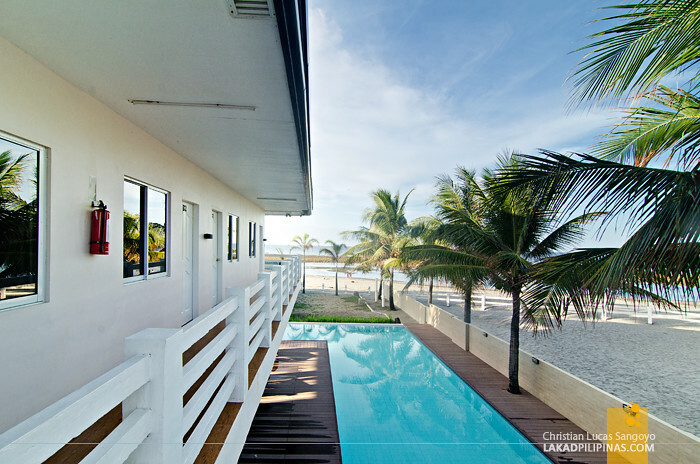 For those not really enticed by gray sand, the resort has its own pool right by their Wheelhouse Restaurant. It’s not that large but is good enough for quick laps and a dip. We usually hang out here right after their set breakfast—which is complimentary, by the way—and during evenings, with beer and stories to boot. Thank you John! 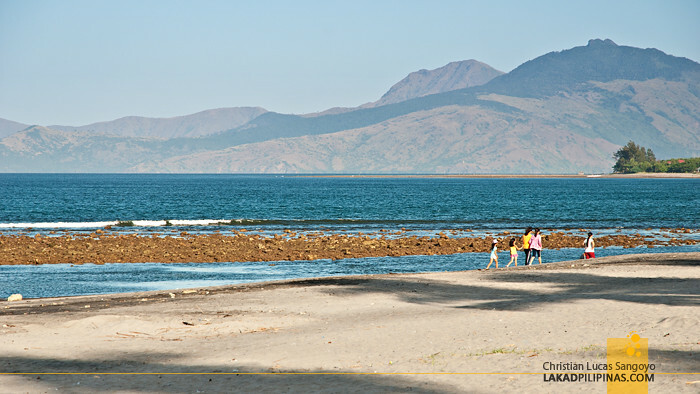 Have you been to Bataan before? A great read for they were very accommodating to my needs for business travelling tour, hotel searching websites will really help me out for the reservations of rooms and hotels…They were friendly, helpful and good in explaining everything. 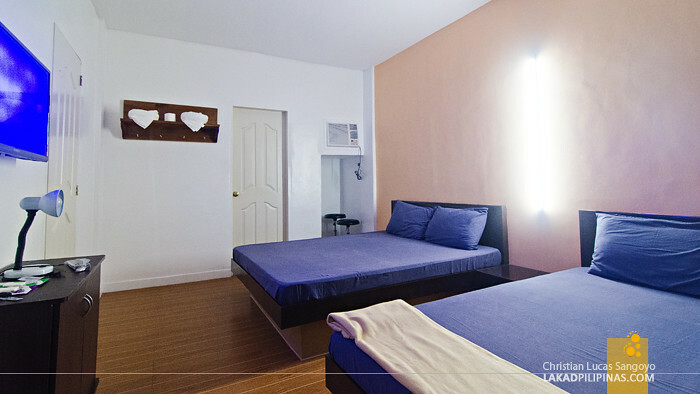 Meron po bang room avail for 2 lang? Hello, how can I get there using public transport?